Need 24/7 services? Our company guarantees the fastest response time thanks to its good preparation, mobile team and expert knowledge. Although not all lock and key problems cause tremendous anxieties and fear, they are still frustrating and the main reason for delays. Some incidents are truly urgent. Locked kids inside cars, trapped pets in trunks, broken keys in the locks and inability to lock the door for the night, are all simple examples of what people go through on a daily basis. “Locksmith Barrington” is on the run 24/7. With an experienced team of trained technicians and lots of experience in the field, our company can cope with any of these problems nice and easily, fast and efficaciously. We won't only rescue you from an impossible situation, but we will also make sure your problem is solved and security is restored. Trust our company whenever you are locked out, the door doesn't open and the keys are lost. Our team will find you wherever you are and will offer the necessary lock repair services. If you cannot lock the door of your house, the keys of your office are broken, your puppy is locked inside the trunk or someone has burgled your apartment, give us a call. Our response is fast and our technicians take care of any problem 24/7. We offer emergency lock change if damage is not fixable. What our professionals care about is to leave you in a peaceful environment! Our obligation is to check the problem and offer the right solution. With well-equipped vans and years of experience as professionals, you can be sure of our fast response and quality service. Our emergency services include the replacement of all types of keys, programming of car keys, extraction of stuck and broken keys, lock picking, full restoration of lock damage, repairs, and rekeying. Need emergency trunk opening? Our expert mobile technicians will take care of the lock or key problem right away. Locksmith Barrington invests in the knowledge of its technicians and its technical infrastructure. By having expertise and the right equipment in each company truck, the urgent service doesn't just take place at once but also to the satisfaction of the client. This is equally important for one's security and what our company aims at. 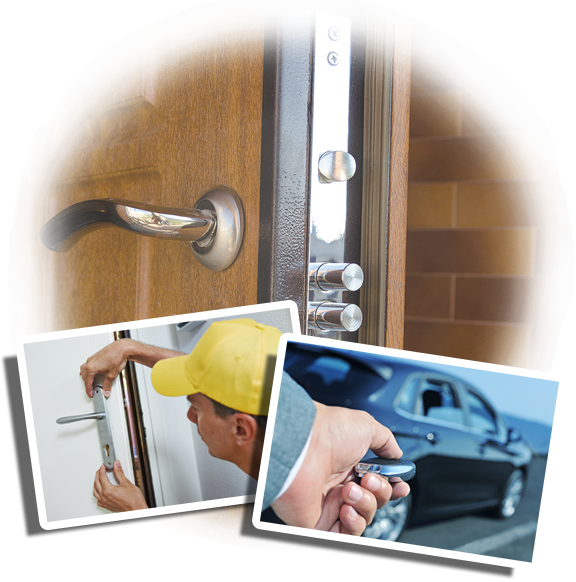 You can depend on us for 24 hour emergency locksmith services whatever you need. Whether it is a broken key or a vandalized lock the cause of your insecurity or anxiety, our team will take care of it. Our technicians rush to help customers after break-ins, but it's equally important to us to help you with urgent problems before burglaries occur. By fixing the damaged lock on time, we manage to keep intruders away. So, next time you are in such trouble or even want to prevent the worse, call us for services. 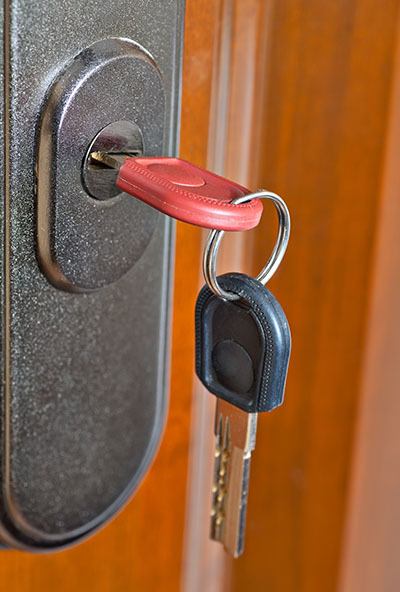 We offer emergency lock rekey and repairs and are specialists in all car, home and commercial locking systems. Contact us now!